Brief note to say thanks for the excellent demonstration and talk you gave us at Dylan's birthday party.You managed to keep the children (and adults!) enthralled for nearly two hours. No mean feat, my wife's a primary school teacher so she knows how hard it can be. I've distributed your leaflets so hopefully it will generate some more bookings for you. Just wanted to say thankyou very much for your show on Sunday. All the children really enjoyed it and they raved on about it to their parents when they got home! The adults also had a good time especially with the hands on experience, as none of us have ever held or touched such creatures. All the animals were so well behaved aswell.Thank you once again and all the best. I think your animal show yesterday was brilliant .My first favorite thing was the big green python and my second favorite was the yellow python . My next favorite was the red and black and white snake ,and then it was the Tarantula skin that frightened me because i thought it was real ! I liked the dead scorpions but i wasn't sure about it until Ben held it ,and then the cockroaches were very nice too . I liked the millipeed because it was spikey and cool and it felt like i had a stampeed of mini bulls on my arm and hand !. I liked it when you got the other snake out and you waved your hand by it and it went to bite you !, and it was one of the most favorite shows i ve seen !..someday i want to be just like you and have lots of snakes and i hope oneday you can come to my house for my party ! I enjoyed it very much !! Isaac was very taken with your display of snakes and creepy crawlies and hasn 't stopped talking about it , he asked me to help him to write you a note to say how much he enjoyed it yesterday and to thankyou ! it and loved interacting with the animals. We have some great photos! Thanks for yesterday the children throughly enjoyed themselves though Euan was a little nervous(he said terrified!) he thought it was fab, the adults had fun too. 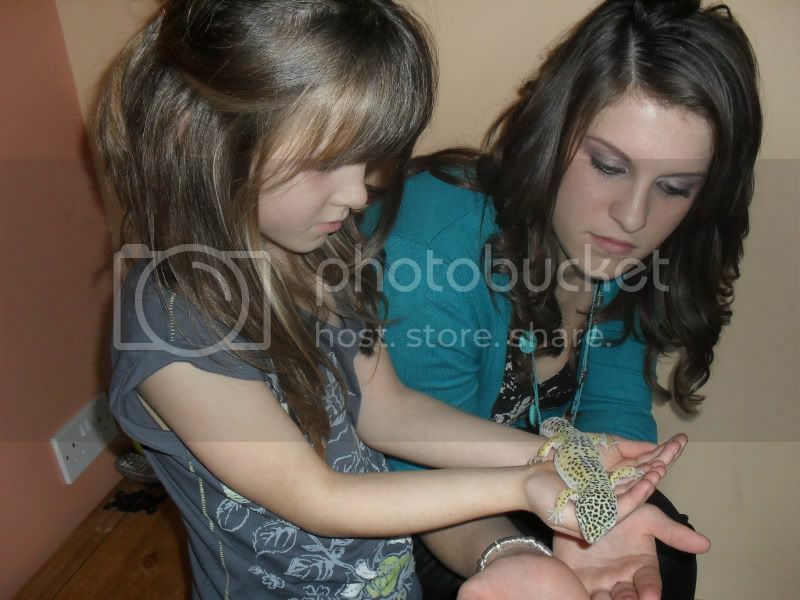 He still wants a bearded dragon but I think a little to young yet. So I might contact you in the future for some advice if thats okay? Once again thanks I'll put some leaflets in our local petrol station and around the place. 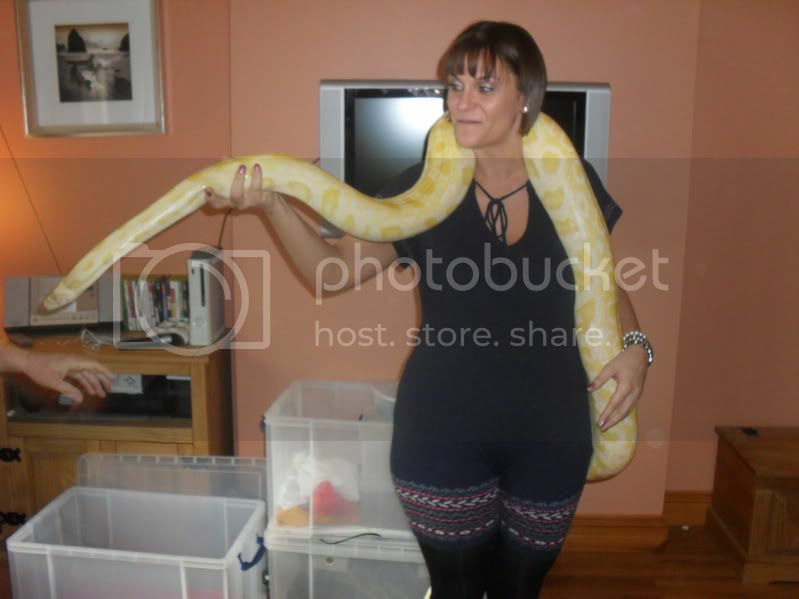 My little boy, Zak's 7th Birthday Party was amazing, all the children loved the animals and so did the adults! Everyone commented on how good and different it was and a few have asked for your number! It really was amazing and kept the kids and the big kids entertained the whole time! I will be using you again for sure, take care. I just want to say thanks for the brilliant party yesterday. The children (and grown-ups) thought it was fantastic. You brought along an excellent range of cute and scary animals, and <?XML:NAMESPACE PREFIX = ST1 />Charlotte especially appreciated the pygmy hedgehog. 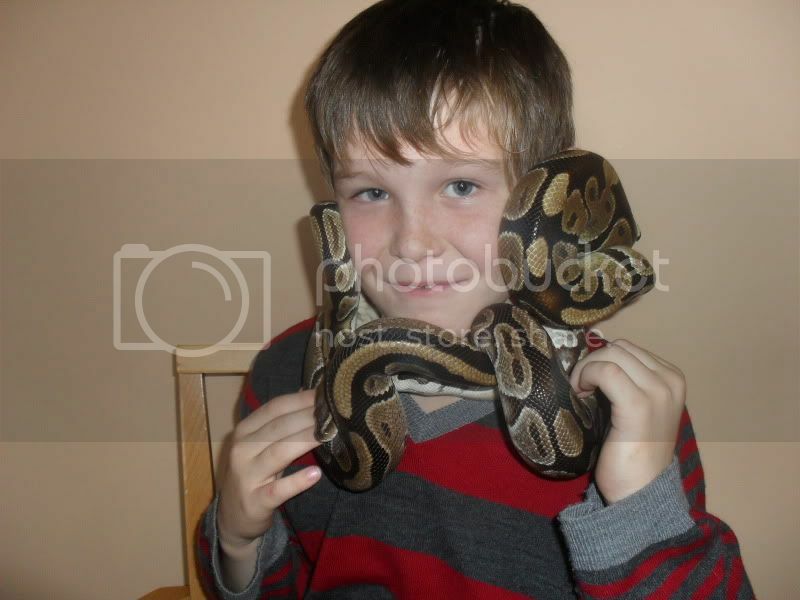 Cameron loved the milk snake and wants you to come back for his birthday party in March. From bugs to pythons you cannot go wrong with this show. David has the happy knack spellbinding and informing his audience at the same time. A highly recomended travelling mini zoo that will crawl and slither its way into your happy memories - book him now!! David brought his fantastic collection of animals into our school today and the children (Year 3) were completely fascinated and enthused by what they saw. He also had a lovely way with the kids and spoke to them clearly, stating facts which really interested them. I fully intend to book David for my son's 7th birthday party next year. Well what a fantastic birthday party !! Thank you so much! Not sure if the adults or the children enjoyed it more. I would recomend this guy to anyone who wants their child to have the best birthday party they will ever have !! All of the creatures small and large were fantastic, Dave handles the children as well as he does his animals. He made my Son feel extra special and acknowledged his sisters too. He didn't leave one child out and kept everyone entertained throughout the party. Thank you so much Dave you and your animals are FANTASTIC !! Just wanted to thank you very much for visiting our primary school for the day yesterday. All of the children (aged 3 to 10years) and the staff, thoroughly enjoyed your informative and interactive demonstration.It was a unique experience and one which everyone will remember for a long time. Your visit was particularly pertinent to the Foundation Phase which advocates that children have real life experiences which engender a sense of awe and wonder. Dawn Hughes (Nursery Teacher, Llangan Primary). Thanks, Thom said the party was awesome, you can't get better than that. I've left a comment on your guest book, photo attached if you want to use it, once again thank you very much, I'm sure we will be using you again when Will (Thom's little brother) is a bit older. I must apologise too that there were more than 20 children which we were unaware of until the lack of party bags at the end - the extras being unexpected siblings that arrived. I hope this wasn't a problem for you. I'm sure we will be seeing you again, many mum's have asked for your contact details so hopefully Freya will be invited to a friend's party where you and your fab animals are. I'll be there too, oh, and my sister-in-law (who was talking to you at the end) wants to know if you cover Preston in Lancashire or know someone who does, both for my niece and nephew and for the school where she teaches. A huge thank you once again. I will write in your guest book in the next couple of days with Freya, she has a much better way of describing the fab-ness than me. Thank you for bringing your rescued animals to our daughters 6th birthday party last weekend in Bristol. The children had a really great time and particularly enjoyed the opportunity to meet and touch such a wide range of wonderful animals. You captured their imagination with your knowledge and expertise which was aimed at just the right level. We have had lots of positive feedback from parents, so hopefully you will hear from some of them in due course.